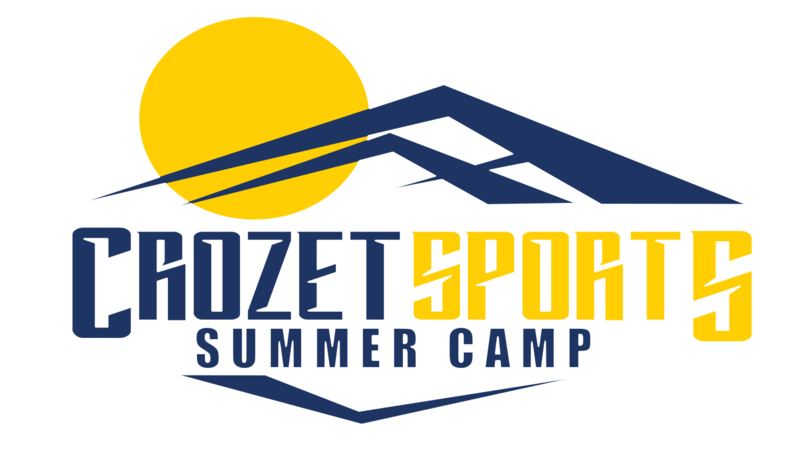 Thank you for your interest in the Crozet Sports Summer Camp! Our summer camp is designed to give campers a break from school while still providing a structured environment that allows them to have new experiences, stay active and to grow mentally, physically and socially! Crozet Sports Summer Camp has something for everyone… whether your child wants to improve their sports skills, compete in STEAM (Science, Technology, Engineering, Art, and Math) activities, participate in team-building exercises, design and create crafts, get outside or just hang out with our amazing staff… Crozet Sports Summer Camp is for them! We look forward to spending the summer with you! Families may choose the pay-in-full payment option or the Installment Plan option. All registrations must be paid in full or have a scheduled payment plan in place to secure a spot in the camp. The registration and non-refundable registration fee must be received prior to April 30th, 2019 to qualify for the early bird pricing. Select this option on the camp registration form and a Crozet Sports team member will contact you to take payment. Please complete the registration form and submit the non-refundable registration fee. Select this option on the camp registration form and a Crozet Sports team member will send you an Installment Payments Authorization Form. Installment payments will begin on the 1st of the month following your registration submittal and all balances must be paid in full by June 1st. Please also pay the non-refundable registration fee with your registration submittal. Refer to Camp Policies and Procedures for Refund/Cancellation Policies and all other camp information.